This United States national park is home to more than 1,200 species of plants, more than 450 species of birds, 75 species of mammals and 56 species of reptiles. 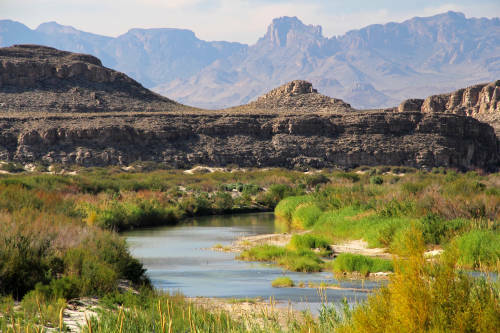 Big Bend is named after a stretch of 118 or so miles of Rio Grande river, one part of which forms a large bend in the river at the Texas-Mexico border. The park, which covers over 801,000 acres, is the site of a variety of Cretaceous and Cenozoic fossils, many estimated to be 9,000 years old. 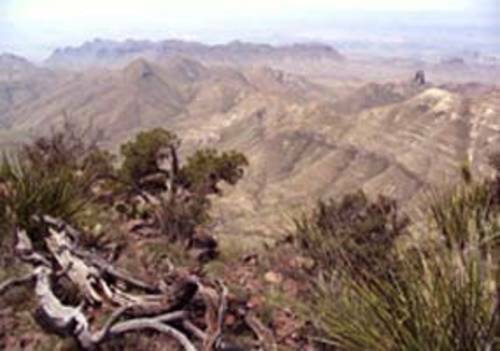 Big Bend National Park is the location of a variety of outdoor activities for the outdoor enthusiasts, including backpacking, river trips, horseback riding, mountain biking, and more. Over 150 miles of trails give visitors the opportunity to venture out on a day hike on your own or participate in a ranger-led program with a ranger as your guide, teaching you about the science, history, nature, and culture of Big Bend National Park. There is a little bit of everything for those visiting this unique part of the world. As the only available lodging facility within Big Bend National Park, Chisos Mountains Lodge provides the convenience of reasonably priced lodging at the base of the Chisos Mountains. Located way down on the Rio Grande, overlooking Mexico, this restored historic resort is built to look like an old west frontier town. Lajitas boasts some of the best upper-class lodgings in the area. Roughly a 40-minute drive to the park, you won't be disappointed.